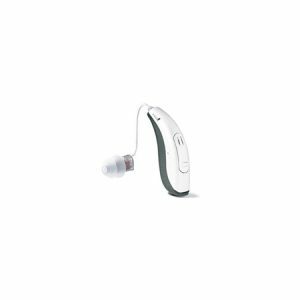 Click on the “Add to compare” box under the hearing aid image for each of the hearing aids you are interested in. 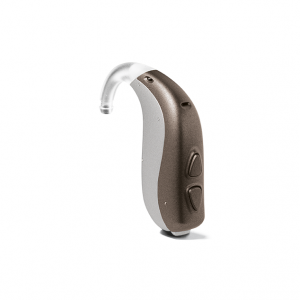 You can compare up to three hearing aids at one time. Click the “Compare” button on the right of the screen.